I love lemonade in the summer, and as the summer comes to a close, I still try to savour every last drop. It is, in my eyes, the drink of the season. Since we often have a lot of delicious fresh fruit on hand in the summer, I often use it to flavor our lemonades when we are in the mood. 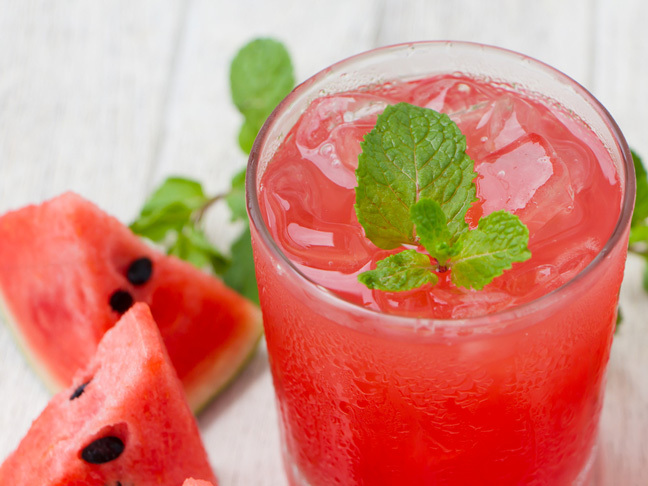 Watermelon lemonade is a particular favourite because we are always buying huge melons at the market and never eat quite enough wedges. There is always a little left over. 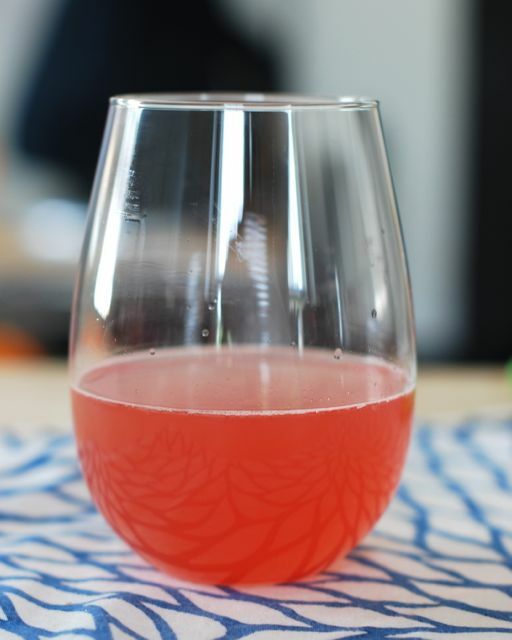 This recipe is super fun to make with the kids too because they can really get involved and drink their reward. This sweet, delicious beverage is great for cookouts or just when you are hanging around on the porch.